A beautiful ball of energy in the studio. Marie loved her photo shoot – and my big hat! 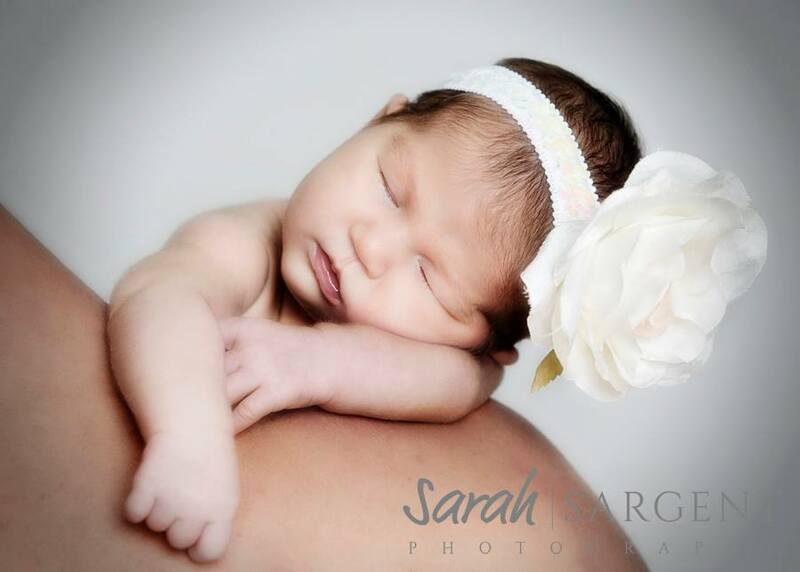 I did mention that you would see some beautiful people soon – just look at darling Sienna!